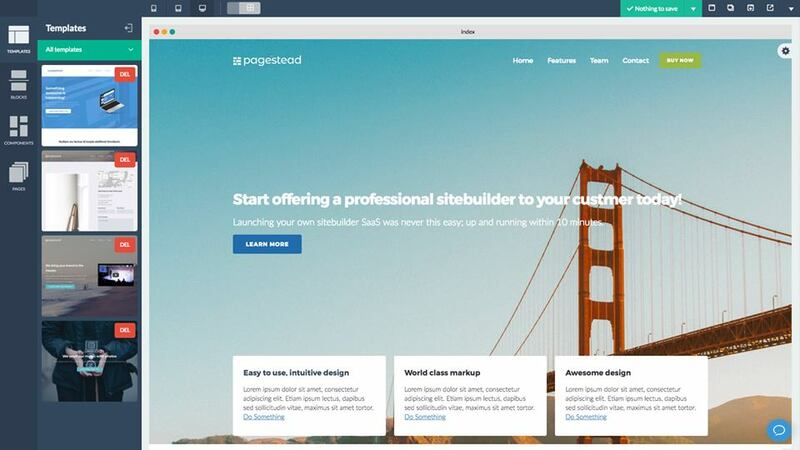 Pagestead - Open source, white-label and self-hosted website builder - Co.
Pagestead is a self-hosted, 100% white-labeled and open source DIY website builder platform. Running on your own server(s), you have full control over the application and you can brand it as your own (apply your color scheme, colors, etc). Since the source code is fully open, you're free to modify it to suit your needs. 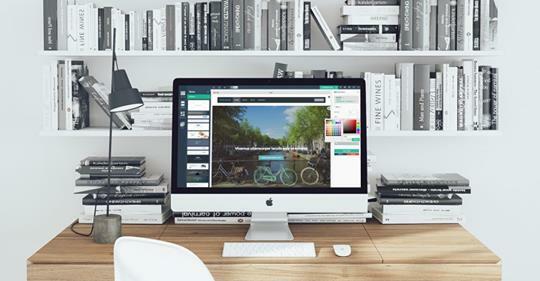 Pagestead comes with membership plan functionality built right into it; you can create plans to which your customers can subscribe and pay you money for (Pagestead integrates with your Stripe and/or PayPal account). For each plan, you can control access to certain parts of the application, like templates, blocks, exports, upload, publishing, etc. 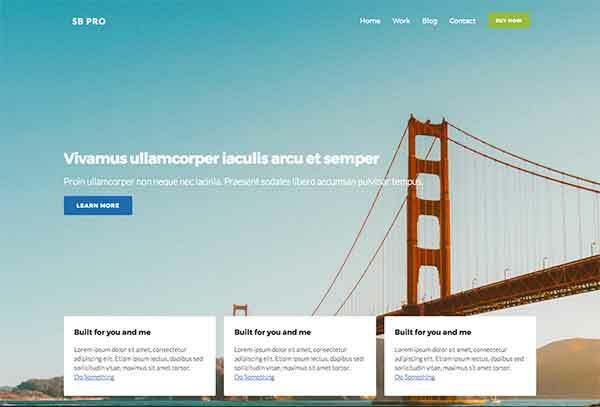 Pagestead comes bundled with up to 450+ professionally designed blocks, allowing your end-users to create stunning websites within minutes. Administrator users can also use these blocks to built full page templates which can be be used by the end-user.